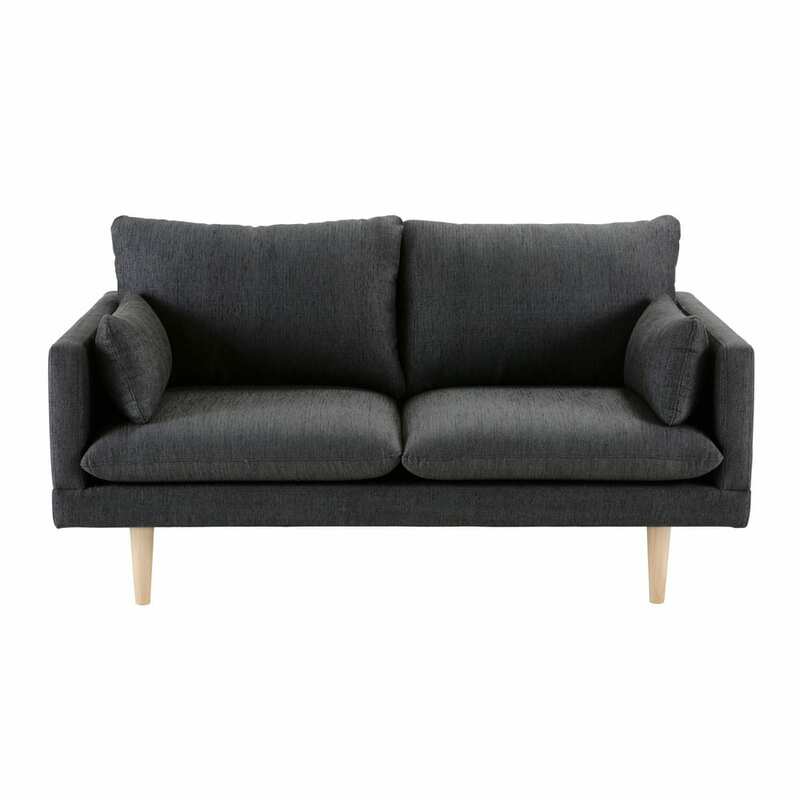 Elegant, designer and timeless, the COLLIN'S Anthracite Grey 2-Seater Sofa will be a big hit! 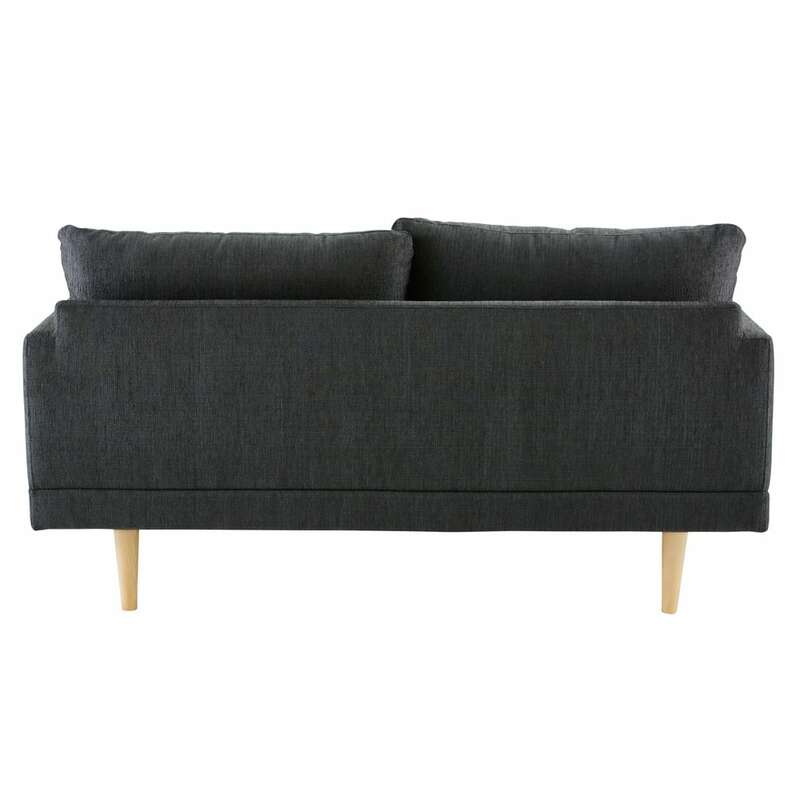 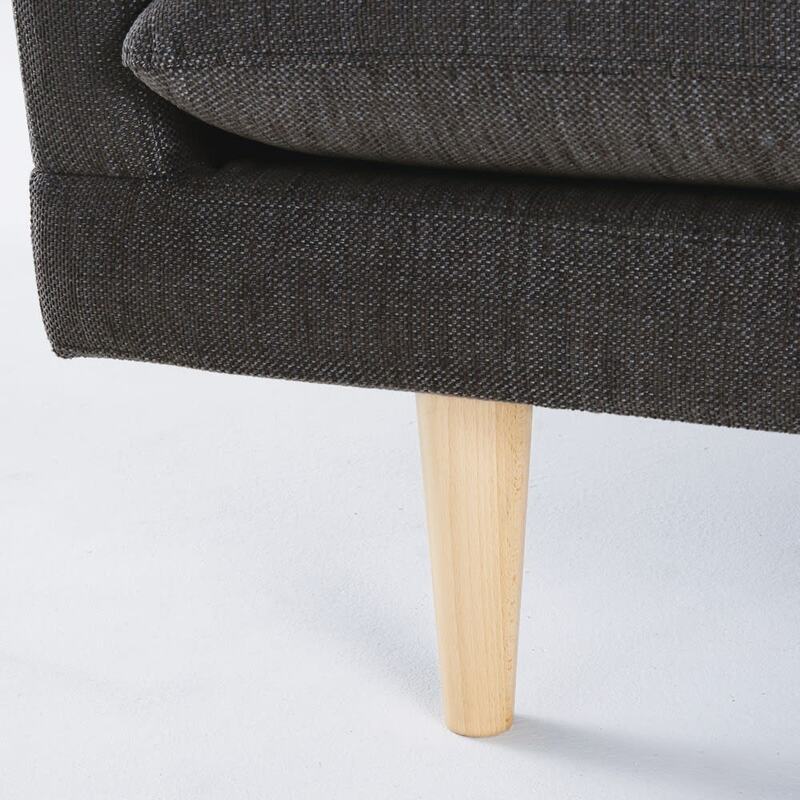 We love its simple, sophisticated shape, perfect for all interior styles: modern, vintage, classic... 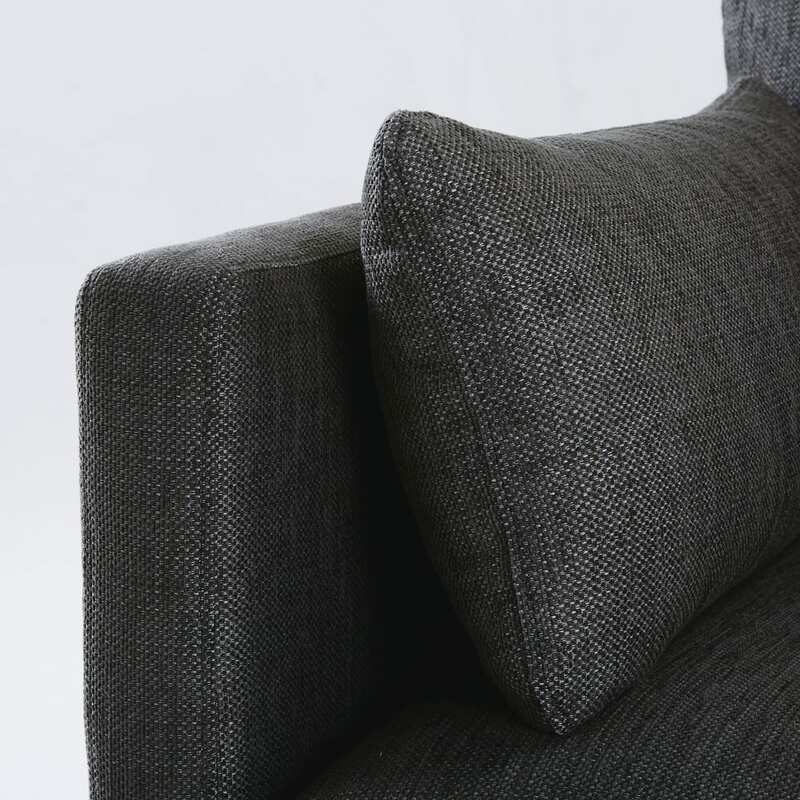 Designed for small living rooms, this contemporary sofa features cushions with removable covers and extremely hard-wearing synthetic upholstery. 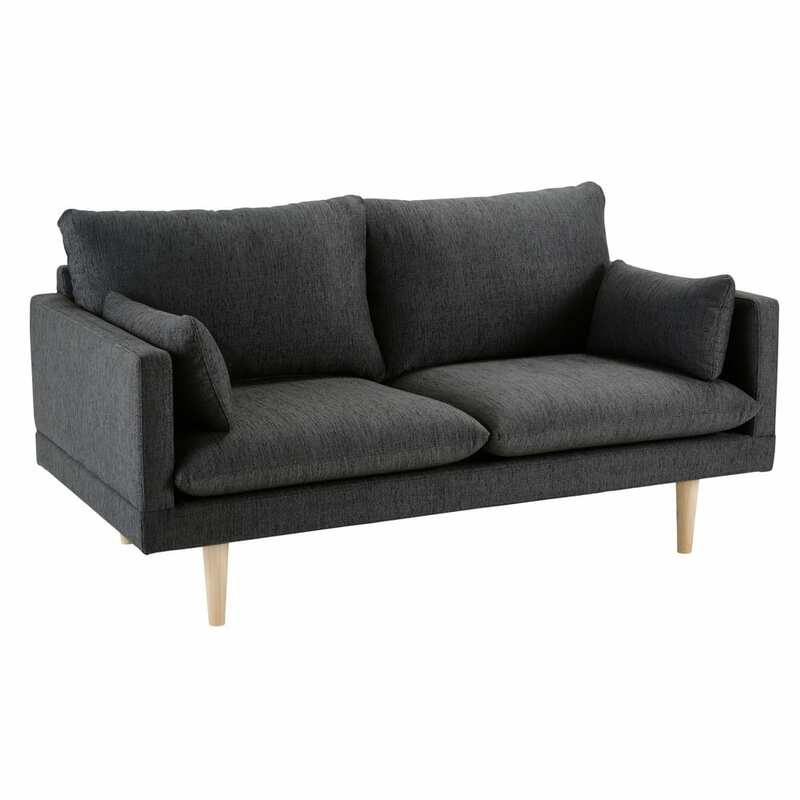 Available as a 2- or 3-seater, in light or anthracite grey, the COLLIN'S sofas are definitely a safe bet!